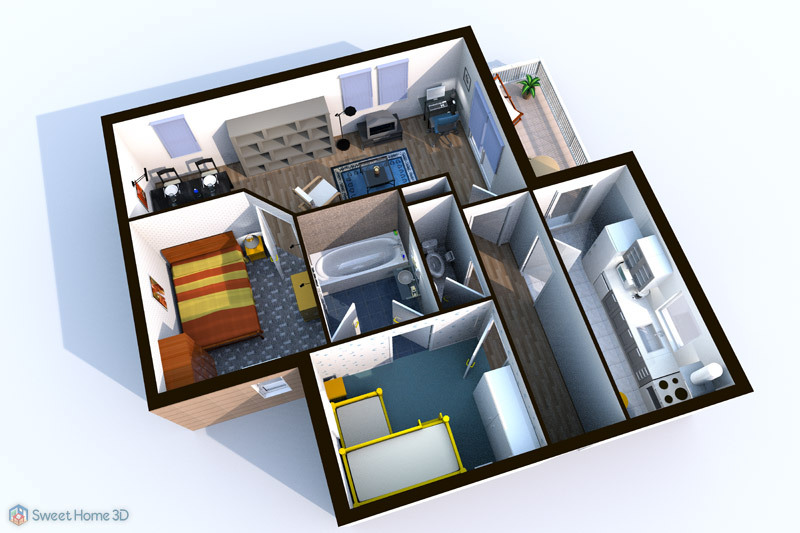 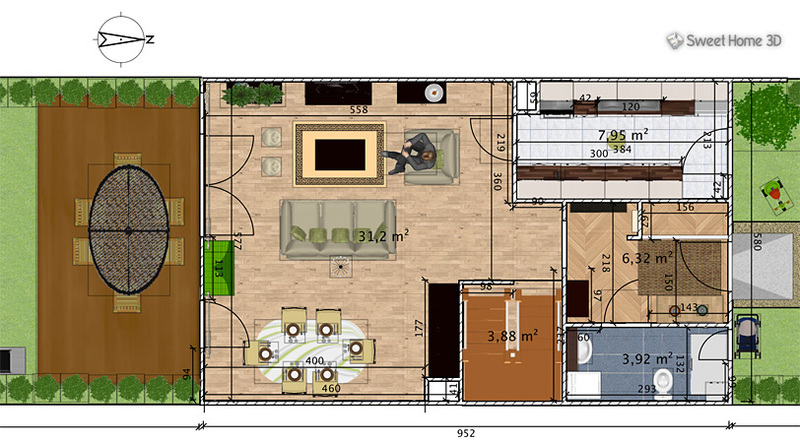 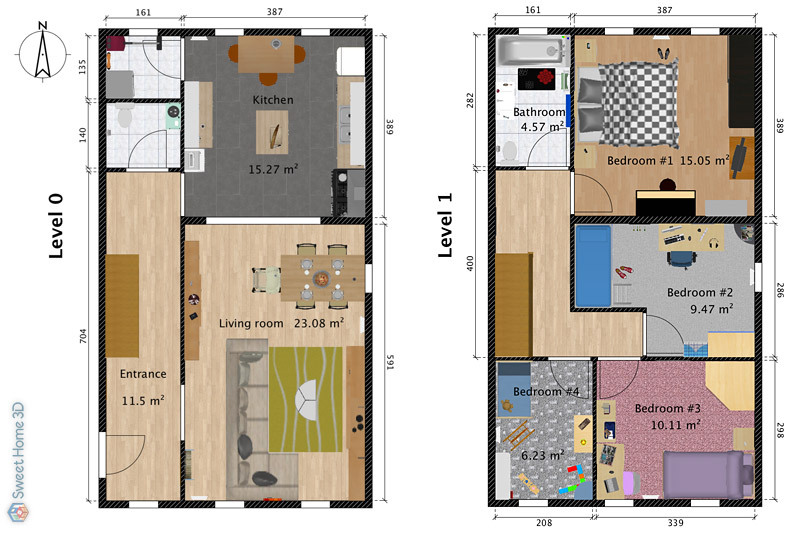 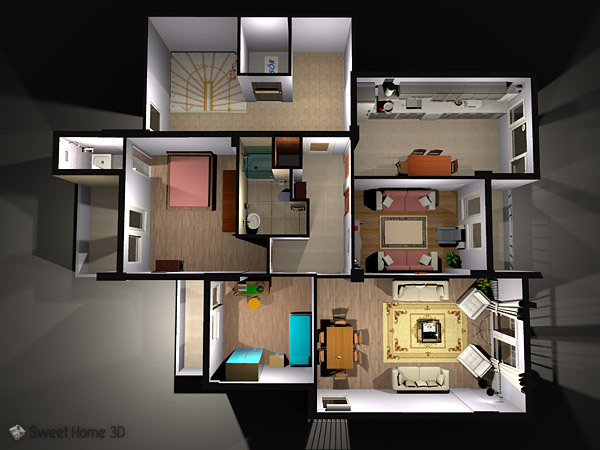 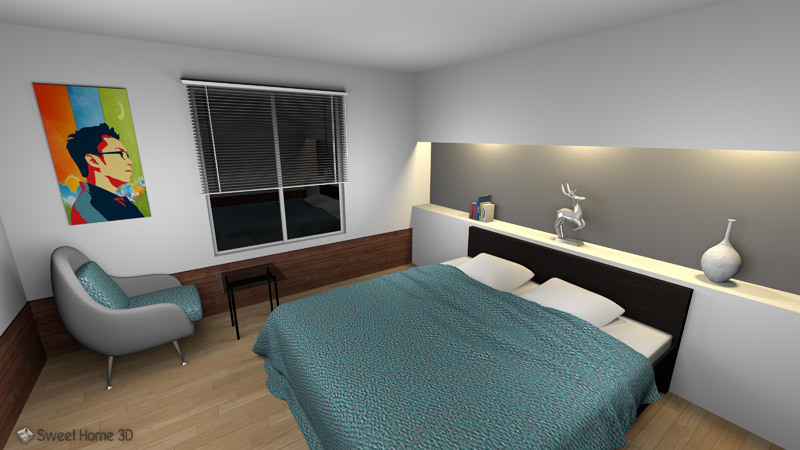 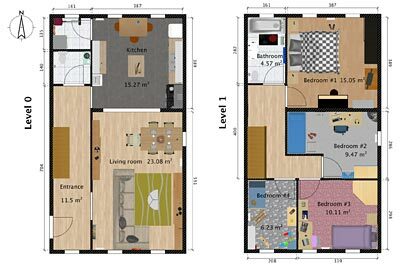 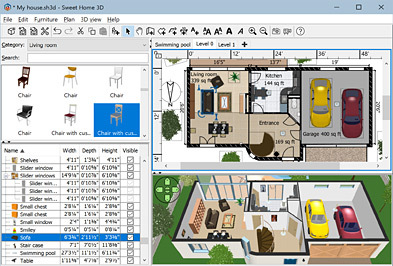 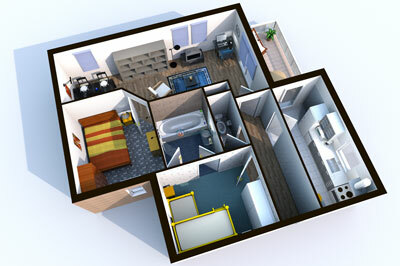 that helps you draw the plan of your house, arrange furniture on it and visit the results in 3D. 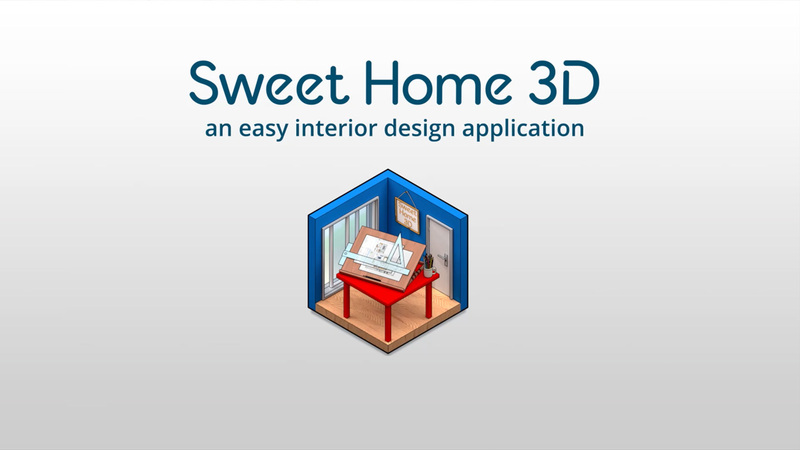 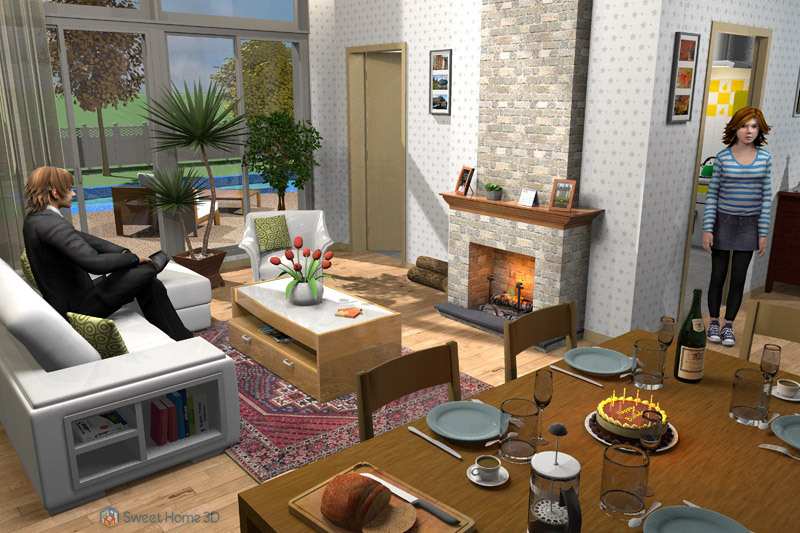 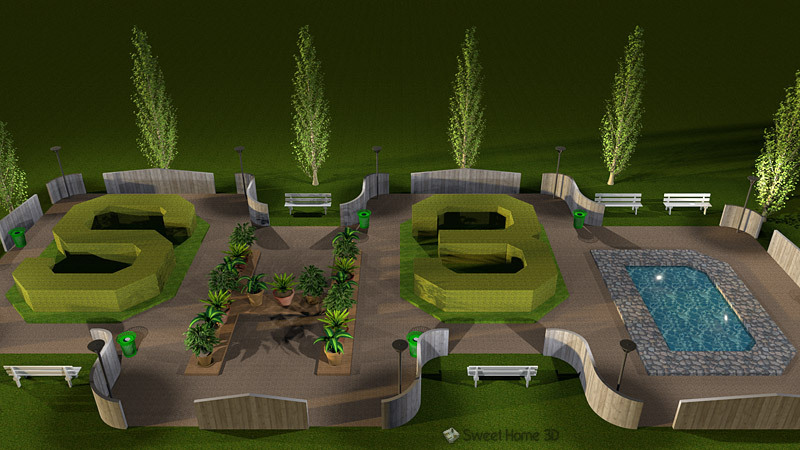 Sweet Home 3D is available in English, French and 25 other languages. 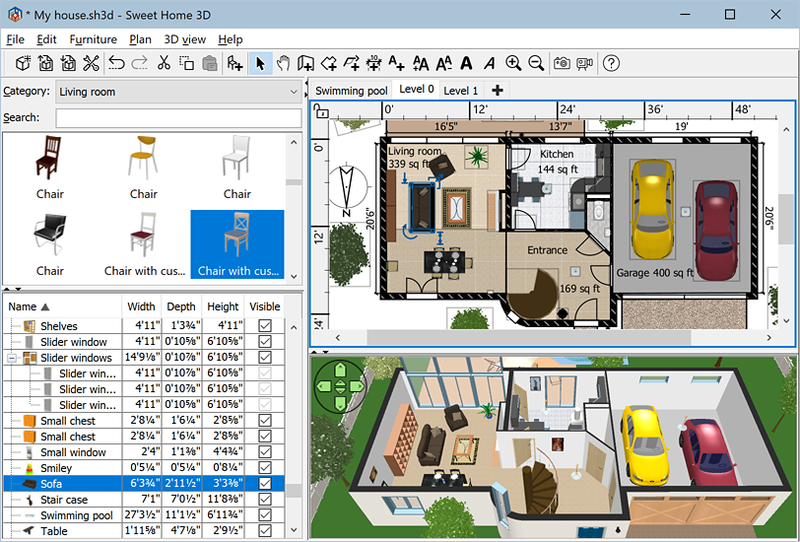 It may run under Windows, Mac OS X 10.4 to 10.14, Linux and Solaris. 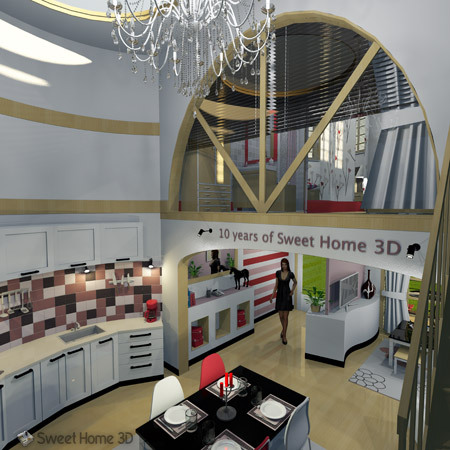 and use Sweet Home 3D forums for support requests.